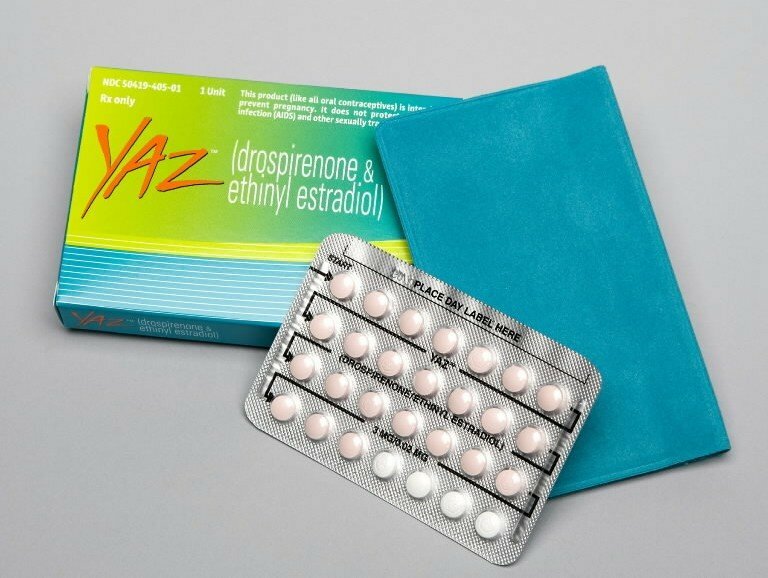 The Los Angeles Superior Court is the site of a new product liability suit involving Bayer’s birth control pills marketed under the brand names Yaz and Yasmin. The controversial oral contraceptives, made with a fourth-generation progestin known to increase blood clot formation, have been associated with life-threatening health complications including deep vein thrombosis, pulmonary embolism, stroke and sudden death. Tassiana Coppinger is the plaintiff in this Yaz lawsuit, and alleges the birth control pills caused her to suffer a potentially fatal pulmonary embolism. Her complaint has been added to coordinated proceedings No. 4608, pending before Judge Elihu Berle who is overseeing similar actions against the defendant. Coppinger states in her lawsuit that she suffered a pulmonary embolism in 2011 after she had been taking Yaz for contraceptive purposes under the care of her physician. A sudden blockage to the pulmonary artery in the lungs, a pulmonary embolism (PE) can kill in a matter of hours if not promptly treated, and is generally the result of a blood clot or venous thromboembolism that forms in the deep veins of the legs which has broken free. This arterial obstruction is often characterized by symptoms such as shortness of breath, palpitations, rapid heartbeat, dizziness, chest pain and coughing. Most patients who are diagnosed with a PE also suffer from deep vein thrombosis – a common side effect cited by Yasmin and Yaz plaintiffs. JCCP No. 4608 has consolidated hundreds of complaints similar to Coppingers, all of which contend that Yasmin and Yaz are defective and unreasonably dangerous, and that defendant Bayer Healthcare over-promoted its product without giving adequate warnings about Yaz and blood clot risks. The active component in Yasmin, Yaz and Ocella is known as drospirenone, a newer progestin that has been connected with a higher risk of blood clots compared to older progestins. In 2011, the medical community and public were first warned about such risks in an FDA drug safety communication, which warned that drospirenone-containing pills were associated with a 1.5-fold increased risk of blood clots, based on agency-funded study. Across the nation, thousands of women are seeking financial relief for side effects and blood clot- related complications of Yaz/Yasmin they say were not sufficiently warned about. Coppinger, like other claimants, is demanding general, punitive and exemplary damages to compensate for medical bills, lost income, pain and emotional trauma and other non-economic damages. Her complaint levels causes of action including: strict liability, failure to warn, negligence, fraudulent concealment, deceit by concealment and breach of warranties. Besides blood clot-related injuries and complications, Yaz and Yasmin have also been blamed for gallbladder disease in some patients. With no admission of misconduct or liability, Bayer has settled nearly 17,000 Yaz lawsuits arising from alleged gallbladder injuries, DVT and pulmonary embolism, but still faces at least 4,000 more claims which have yet to be resolved. The bulk of cases were centralized in Illinois district court under multidistrict litigation, but litigation is also coordinated on the state level, as with JCCP No. 4608. According to Bayer’s 2013 Annual Report, Yaz and Yasmin settlements in the United States may surpass $1.6 billion, and 13 Yaz class action lawsuits have been filed in Canada.